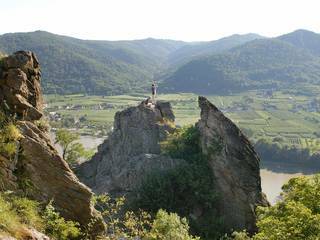 Your First Visit to the Wachau-Nibelungengau-Kremstal Region! There is so much to explore in the Wachau UNESCO World Heritage landscape, the Nibelungengau and Krems Valley (Kremstal in German). We are here to give you an overview of the big range of available choices so you can put together your dream vacation quickly and easily. 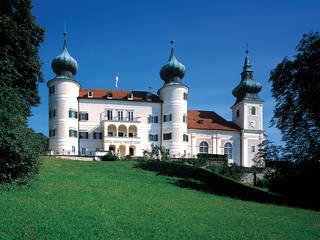 To the left you will find entry points to help you find your destinations for exploring the Wachau and vicinity.